Remote Patient Monitoring Program Implementation: How Long Does It Take? After a remote patient monitoring (RPM) program has been agreed upon and a contract signed, exactly how long does it take for the monitoring program implementation process to play out? In other words, how much time should you expect to pass before the program is fully up and running? For the Care Innovations® team of telehealth experts, this question is front of mind like few others. 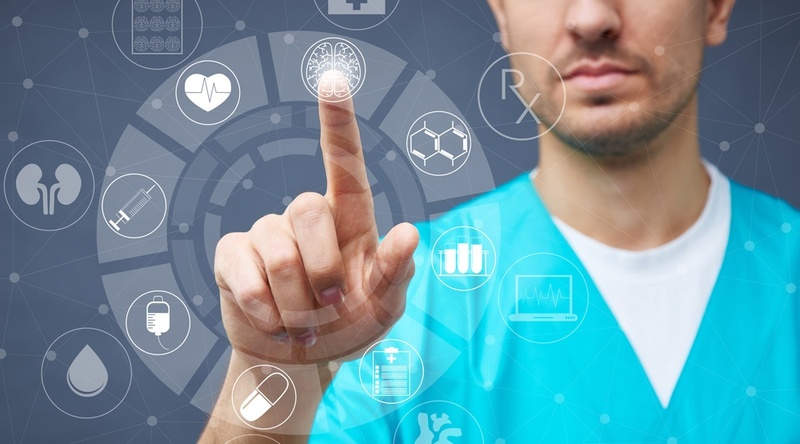 The timely yet careful implementation of any remote monitoring program is an essential foundation to the ultimate value it seeks to provide, whether the goal is reduced utilization, greater patient satisfaction, or any of the many other benefits for clinicians, patients and payers it offers. Just as diverse as that list of benefits are the ways in which program specifics can be modified and customized to meet the needs of a specific patient group, operational goal, or other metric. In line with this customizable nature of remote patient monitoring program structure, the exact time frame for full program implementation then depends largely on a number of specific questions. In other words, the time required for full implementation will vary depending on each program’s specific needs and goals. As Care Innovations Chief Financial Officer Bryan Pruden explains in this brief video from the RPM Academy, that timeframe for implementing a new RPM program can range from a few weeks to several months. As Bryan explains, time requirements for "out-of-the-box” implementations tend to be shorter. The decision (or need) to streamline processes and implement a ready-assembled system using your program provider’s recommended technologies and clinical workflows means reducing variables and potential loose ends caused by compatibility or vendor issues. By the same logic, patient monitoring program implementation can take longer if integration into an existing IT infrastructure is required. “Typically, if you want an out-of-the-box implementation with not a lot of integration with an EMR, and you're willing to take clinical content that's already been approved by American Diabetes Association or the American Heart Association, then you can get up and running faster,” as Bryan explains in the video. “The longer implementations are typically due to when there's an integration, you have an IT department involved, it has to do a lot of scans, a lot of process to go through,” he adds. The nature of your clinical content and whether you're utilizing a pilot program may also affect implementation time, he adds. Because a pilot program consists of a smaller, more specific sample size of patients, it offers the chance to “ramp up” the services logistically before a more widespread implementation needs to take place. “If you want to run a pilot and then do successive changes to the clinical content as a result of that pilot, sometimes that can stretch out the larger implementations,” Bryan says. When it comes to assembling a remote patient monitoring program and then implementing it in an effective and timely manner, the level of detail and sheer quantity of important variables at play speak to the need for true expertise. “Over the last few years in the remote patient monitoring industry, my time spending time with customers, I've had the good fortune of seeing some very successful programs,” as Bryan has explained elsewhere. Another common trait is resourcing. “When the program is resourced at the right level, with the right people, that's a common cause for success” in program implementation, he adds. Looking for help or guidance in making sure your remote patient monitoring implementation goes as smoothly, efficiently, and cost-effectively as possible? We can help! Contact us here to schedule your complimentary consultation with a Care Innovations remote patient monitoring specialist.